Osteoporosis often goes undiagnosed until patients have had their first fracture and once this occurs, there is about a 50 per cent chance they will have another fracture. 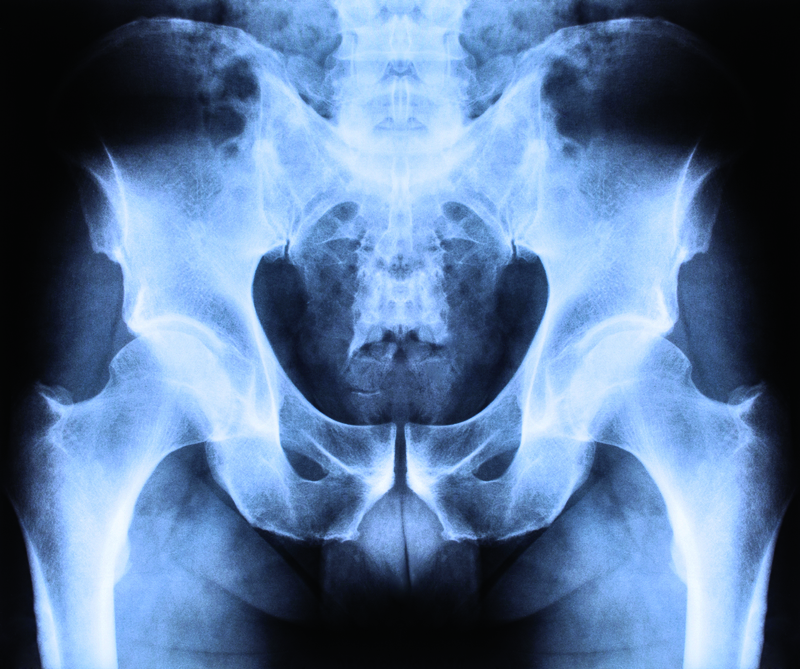 There are now scans that can give your specialist a clear picture of the health of your bones. “Technology has enabled us to come a long way in diagnosing and assessing bone health,” says Director of Oceanic Medical Imaging Julie Crouch. BMD scans also assess vertebral, hip and atypical femoral fractures.